Hollow Knight: Voidheart Edition Hits PS4, Xbox One This Month | Nerd Much? Following its dominance on PC and Nintendo Switch, Hollow Knight is finally coming to PlayStation 4 and Xbox One – and it’s bringing all of its DLC with it. Team Cherry is dubbing the package Hollow Knight: Voidheart Edition and it’s arriving in just two weeks. 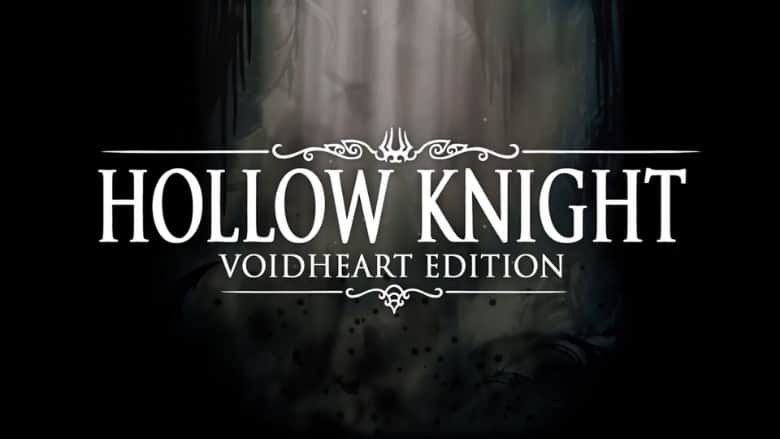 Packed within the Hollow Knight: Voidheart Edition is the base game that originally launched on PC in early 2017 and much more. But that base game was already quite meaty. It boasts over 150 enemies, 40 bosses, and – being a Metroidvania style game – the obvious ability to earn new skills and abilities. Since the PC launch, 4 new DLC packs were dropped. Hidden Dreams added 2 optional bosses, a couple of new songs, a very helpful fast-travel system and a new Stag Station. The second pack was titled The Grimm Troupe which included 2 major quests, new bosses, charms, enemies and more. Godmaster dropped next which brought new characters, bosses, music, and entirely new mode and additional endings. And finally Lifeblood arrived in early 2018 and introduced a new boss, but mainly cleaned up the technical aspect of the game and crushed some behind the scenes bugs. The Hollow Knight: Voidheart Edition will launch on Tuesday, September 25th. PlayStation Plus subscribers can pre-order the game as of September 14th and earn 20% from its sticker price.